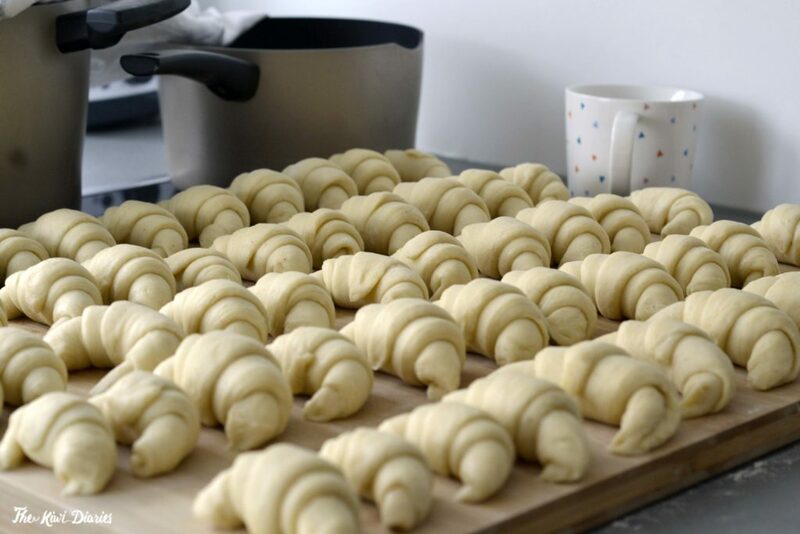 I am a firm believer that hard work should be awarded with good food, and given that I was feeling a bit nostalgic about home I decided to bake some Argentinian medialunas. 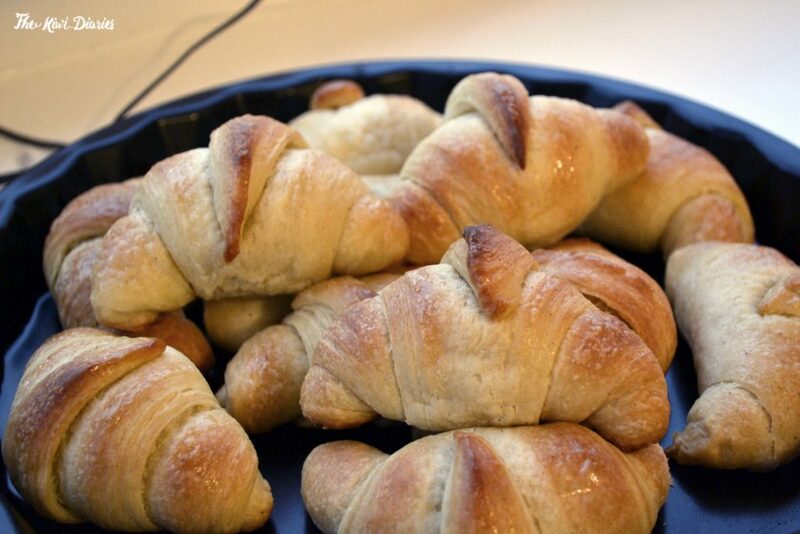 For those who don’t know Argentinan Medialunas are pretty similar to French Croissants, except they are usually a bit smaller, they are sweet and (sometimes) are covered with sugar syrup. They come in two varieties, butter medialunas which are the ones I described before and lard medialunas, which are made of lard instead of butter they are a bit savoury are usually are thinner and longer.